Keyword research may seem like a rudimentary aspect of SEO, but this one component can really make or break search traffic to your website. It is of the utmost importance to get the right words and place them on the correct pages of your website. Think of these words as the golden ticket to bring traffic to your website. That’s why we call it research folks. Put some real effort and elbow grease when working on this project. When you break it down to its core, keyword research is essentially market research. Simply begin typing a phrase into the Google search box and see what appears in the suggested search terms below. You might find that your current words might not be so ideal after all. Another resource that I enjoy using is the Google Keyword tool. This also provides other words related to the root term that is entered. Keep it relevant though! The final and most simple method is to become the ideal customer of the website. Clear your mind of all the SEO trappings and just search what you think the average Joe would type in his or her search engine of choice. It even helps to ask your peers for their opinion. 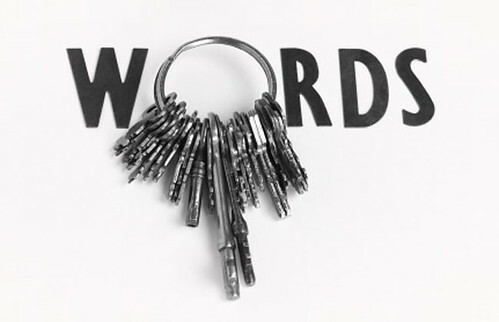 While this may seem menial in the scheme of things, keywords are the chupacabra of online marketing. When you spot that great keyword phrase, it is like catching a glimpse of a narwhal (the unicorn of the sea) in real life. So go out there and find your unicorns!